Listen to Phosphorescent Cover Radiohead's "House of Cards"
Phosphorescent have shared a cover of Radiohead’s “House of Cards” recorded for SiriusXM. The cover features singer Matthew Houck performing a stripped-down version of the In Rainbows track with only an acoustic guitar as accompaniment. This is not Houck’s first foray into cover territory—in 2009, he released To Willie, an entire album of tributes and covers of Willie Nelson. 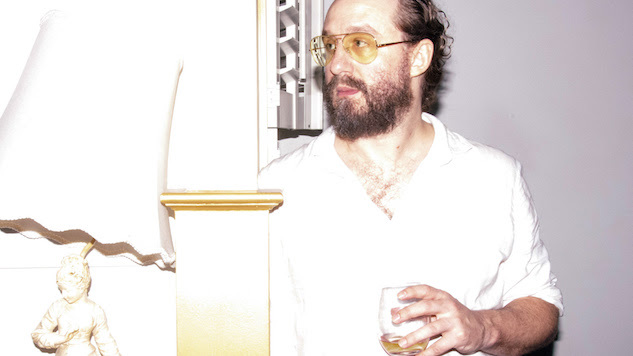 The SiriusXM performance follows the release of Phosphorescent’s most recent album, October’s C’est La Vie, out now through Dead Oceans. Phosphorescent will continue touring throughout the remainder of the year. Find a full list of those dates further down. Listen to “House of Cards” below and check out Houck’s performance of “Song for Zula” at the 2013 Newport Folk Festival further down, along with the band’s 2007 Daytrotter Session.